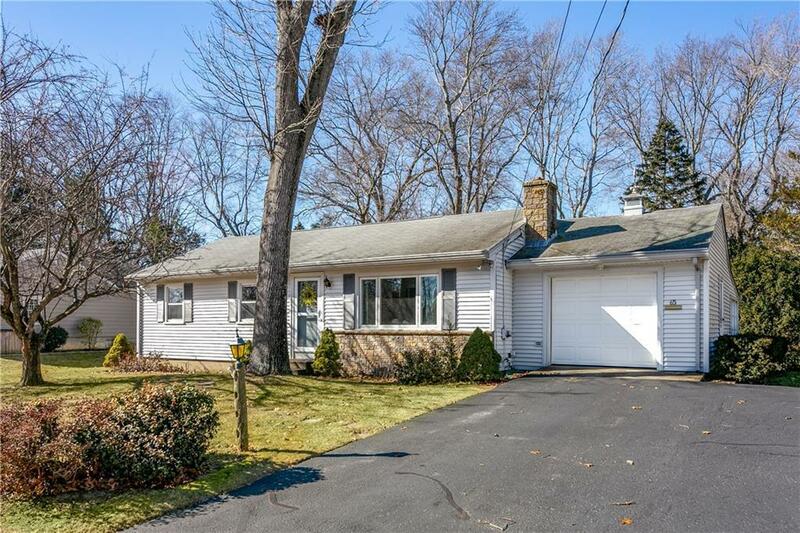 Terrific 3 Bedroom Ranch in a great neighborhood is looking for a new owner to call it home! 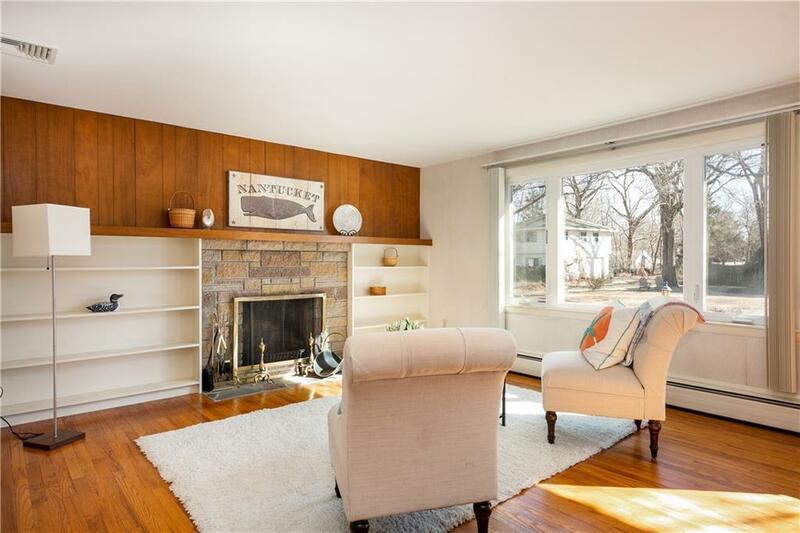 This lovely home boasts hardwood floors, a sunny and spacious living room with a wood burning fireplace, an eat-in-kitchen, separate dining room and a three season porch which overlooks the backyard. The lower level offers great additional living space with a generous sized recreation room, a large laundry room with a cedar closet and a workshop area. 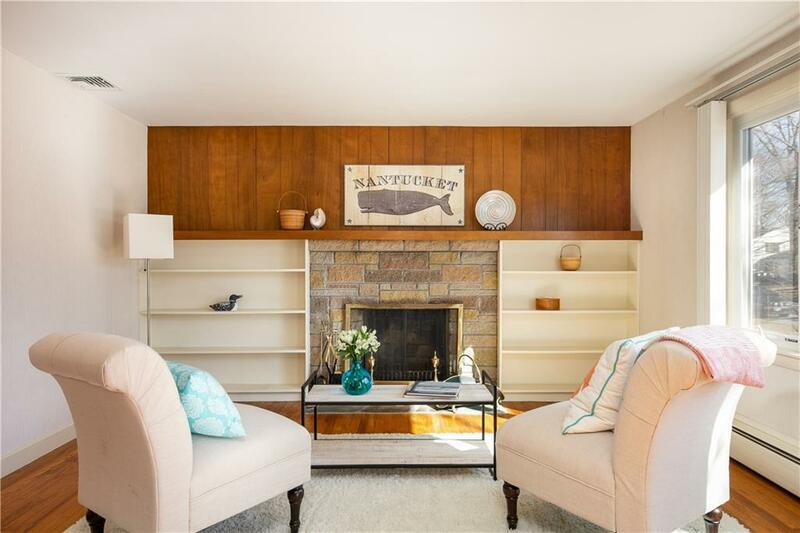 Enjoy the convenience of low maintenance vinyl siding, double insulated replacement windows, town sewer and water, Central Air, sprinklers, and a 1 car attached garage. 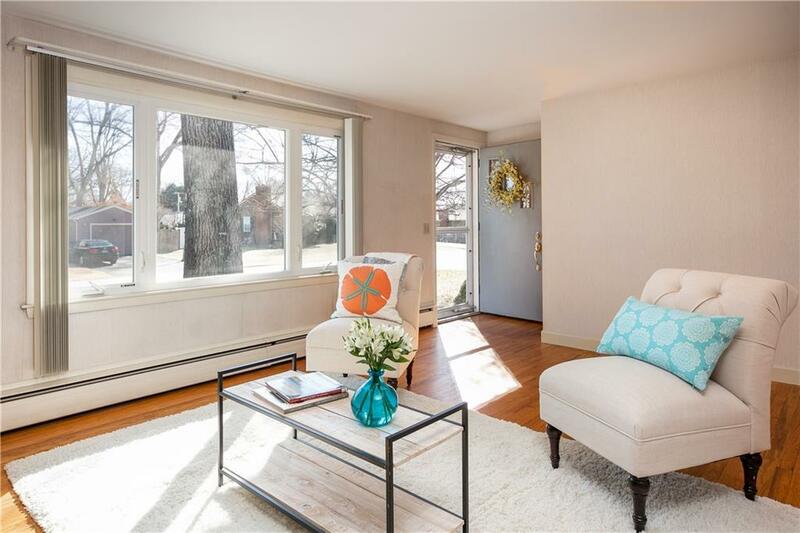 You can't beat the location....walk to schools or downtown East Greenwich.